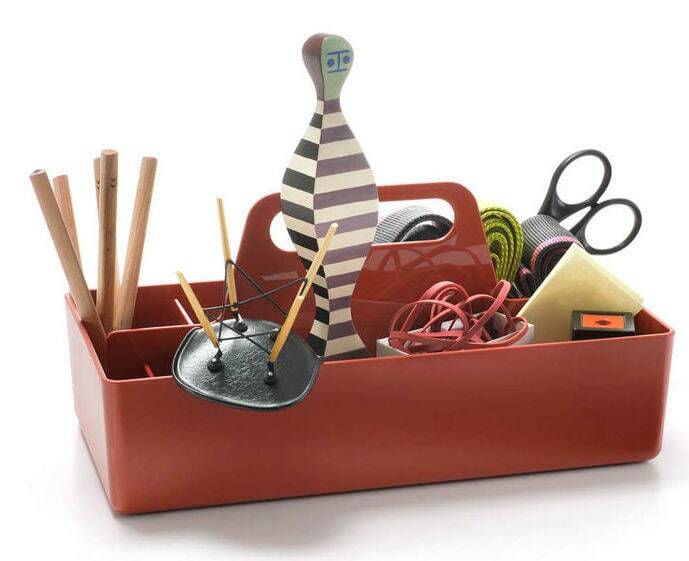 "Vitra Toolbox by Arik Levy"
The Vitra Toolbox is perfect for organizing small things. 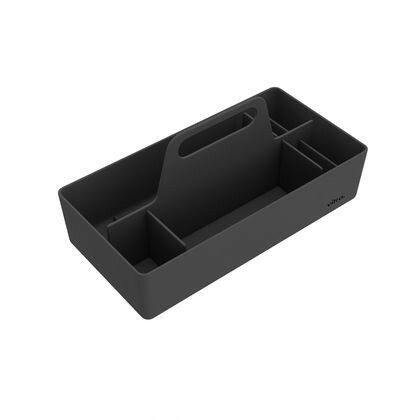 This virtually subdivided box keeps things organized on your desk or any other place where utensils, accessories and other small items need to be stored in an orderly fashion. 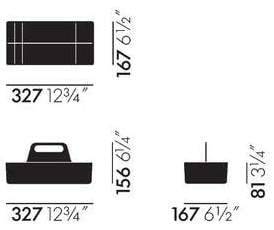 The different sizes and the centrally arranged handle are particularly practical. With just one hand, the practical box can be stowed away in the cupboard, shelf or trolley. The design of the practical box is the responsibility of designer and designer Arik Levy, who lives and works in Paris. 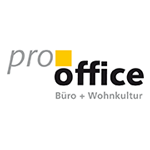 In cooperation with the manufacturer, he has designed office furniture and other products since 2000. Related links to "Vitra Toolbox by Arik Levy"
Customer evaluation for "Vitra Toolbox by Arik Levy"